Just a few mistakes while selling your car can mean lost money and added stress. When you’re ready to buy that new car, what’s the best way to sell the old one? When selling a used car, the first and most important thing is to decide which way of selling it works best for you. If you sell your used car through a dealer, you’ll get less money, but you won’t have as much work with finding a buyer and the inevitable paperwork. You’ll also be absolved of the responsibility for any hidden defects, since the dealer assumes that for you. Better yet, you can trade in your old car while you’re buying the new one. 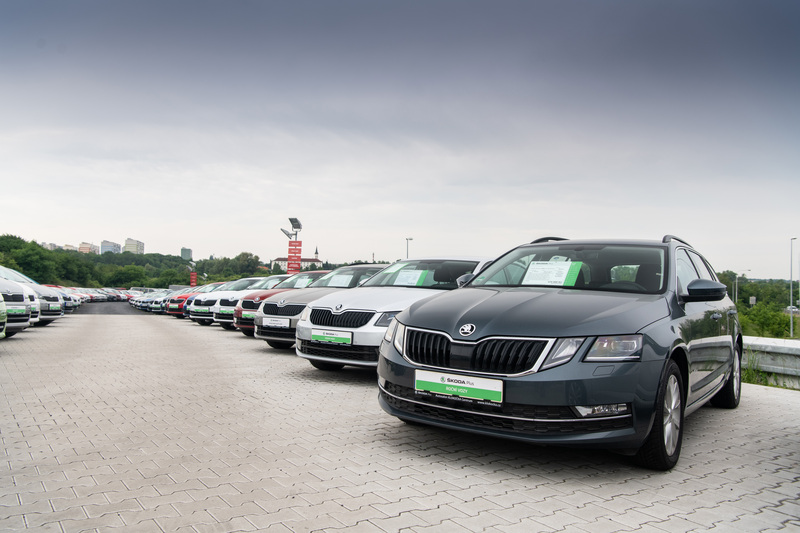 “Carmakers offer special schemes for most of their new vehicles, enabling owners who trade in their car to get a new one with an added bonus unavailable in a normal sale,” explains Jakub Čika, manager for sales of pre-owned cars under the ŠKODA Plus scheme at Autosalon Klokočka. If you do decide to handle everything on your own after all, you’ll end up with more cash at the end of the day. How much cash, though, is entirely up to you. You’ll need to advertise it, clean it, take photographs, and be ready for test drives. Even if you sell your old car to a used car dealer, how well you’ve prepared can make a big difference in the sales price and how quickly you sell it. So what’s the best way to increase your chances of a good sale? Most people are afraid of buying a used car the same way that they’re afraid of flying – it usually all turns out well, but when a disaster happens, it's terrifying. Calm the concerns of any potential customers by being relaxed. Avoid such obvious marketing tricks like a price tag of 149,999 or AN AD PACKED WITH CAPITAL LETTERS AND BOLDFACE TYPE! You definitely don’t want to come across as a used car dealer who’s trying to outsmart the buyer. Most of all, be honest and keep it simple. Remember that anyone who’s interested will be evaluating you just as much as your car. If writing is not your strong suit, or if the ad is not in your native language, ask someone you trust to check your grammar. It might sound banal, but it’s important. It doesn’t have to be 100% perfect, but careless or foolish errors make a strong psychological impact and give the impression of untrustworthiness. Just for example, according to Match.com’s online dating site, 40% of people rank their counterparts just by grammar, even more importantly than their clothing or smile. And according to a Global Lingo survey, 60% of Brits would never buy from an e-shop where there are spelling errors. 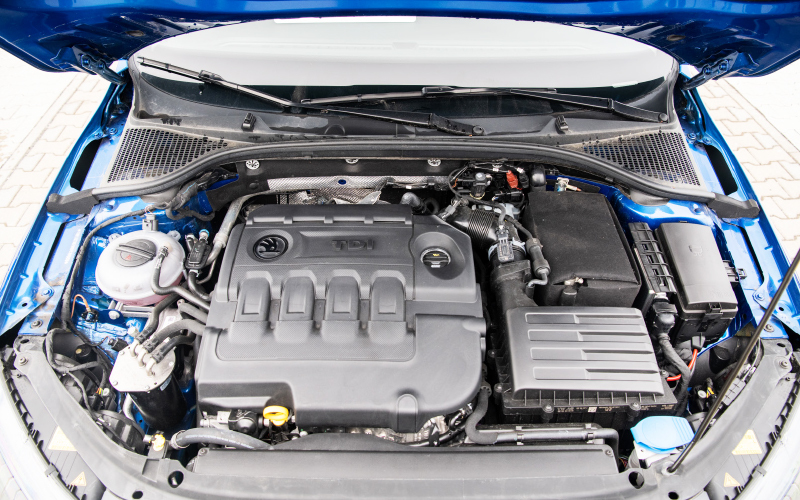 Before you sell, go to a service shop and have the car looked over and serviced completely. It’s not that expensive, and you can show the results of the service to potential buyers so that they know exactly what technical condition the car’s in. A detailed technical description should be part of the contract anyway, since as a seller you’re usually responsible for hidden or concealed defects at the time of sale. In the ad, describe the car’s condition simply and briefly, and don’t hide anything. “People appreciate knowing the defects in advance, and they’re more willing to accept them then. The worst thing is to hide anything. 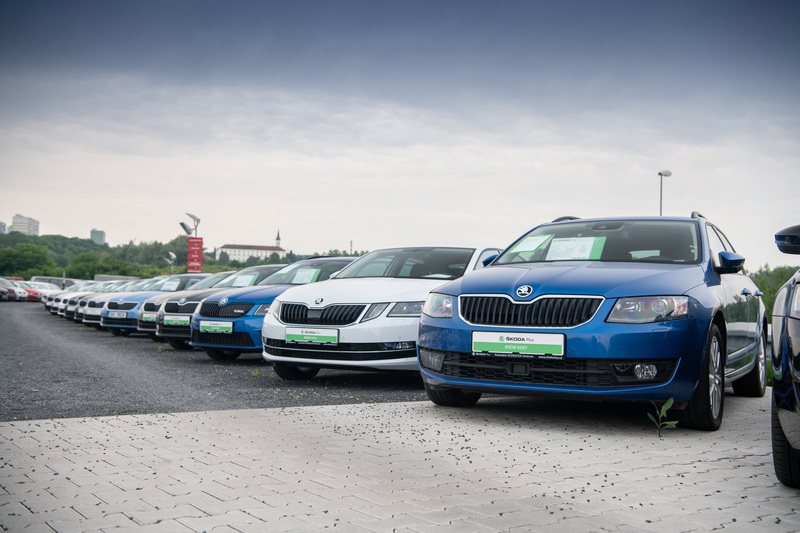 At our showroom, when we hand over a car, the delivery sheet includes information on its technical condition, which is standard procedure under the ŠKODA Plus scheme,” describes Čika. If your car’s air conditioner doesn’t work, for example, maybe it’ll be fine for someone who doesn’t use it anyway. It might be a thrilling adventure at the Turkish marketplace, but many people are uncomfortable with haggling. This is usually unavoidable when selling a used car, but you can be prepared in advance. 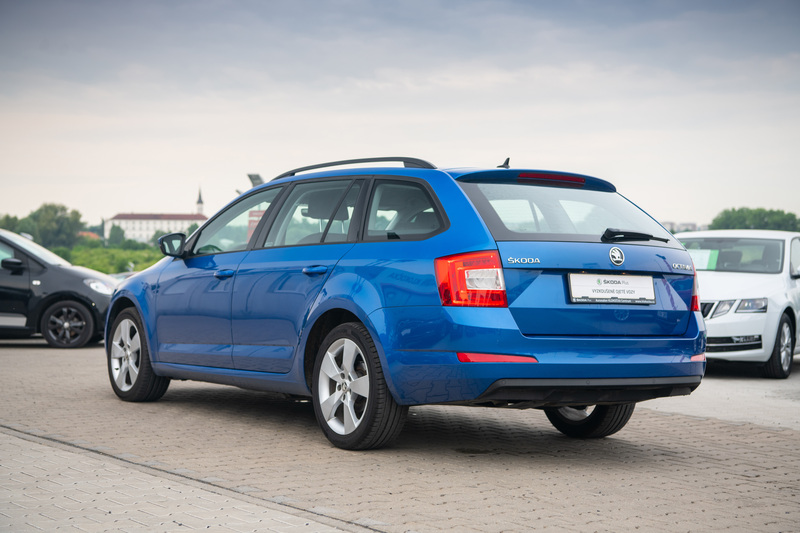 Compare your car with similar cars on the internet, and keep the price within a realistic range. Raise your selling price just a bit to give you room for bargaining later, but establish your final price for yourself and don’t go lower. And stick to your guns! Don’t even consider lowering the price in your first email, because then the buyer might try to talk you down even further when they see the car. Allow for any negotiations about the price only after a personal inspection, and only based on concrete items. When someone looks at your car, they’ll usually decide whether or not they want to buy it within a matter of seconds. Likewise, your ad will attract most attention immediately after it’s published. That’s why first impressions are so important. 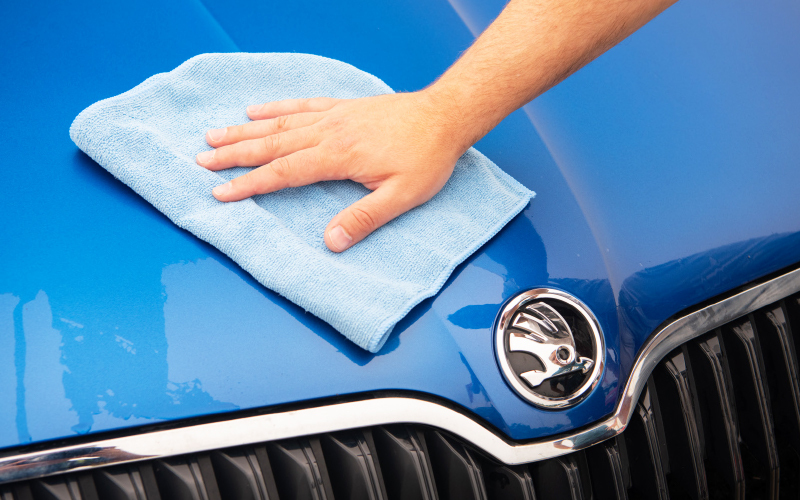 Have your entire car cleaned and waxed thoroughly inside and outside, including the wheels. It will pay off. Brake dust should be cleaned off the wheels, and give the tyre sidewalls a going-over as well, since they’re often overlooked. 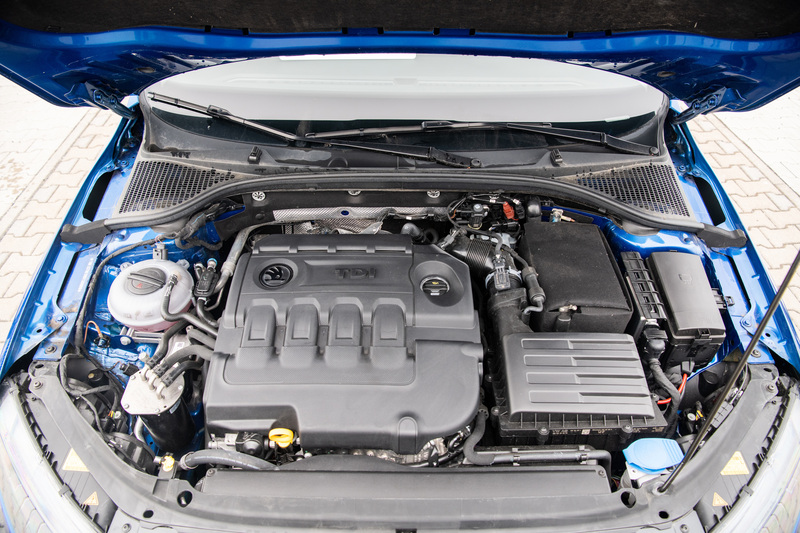 Just don’t overdo the engine cleaning or it’ll look like you’re trying to hide an oil leak – cleaning the top parts and polishing the plastic surfaces should be enough. You definitely shouldn’t take pictures before the car is cleaned, or during bad weather, against the sun, in a busy location, squeezed between other cars, etc. Stick to simple compositions and walk all around the car to get pictures (front, back, both sides, all four corners). Ideally, hold the camera at headlight level. Make sure you get photos of the entire dashboard taken from the rear seats, the instrument panel, the front and rear seats, the boot, and the engine compartment. “In our system, we have exact rules on what should be photographed and how. 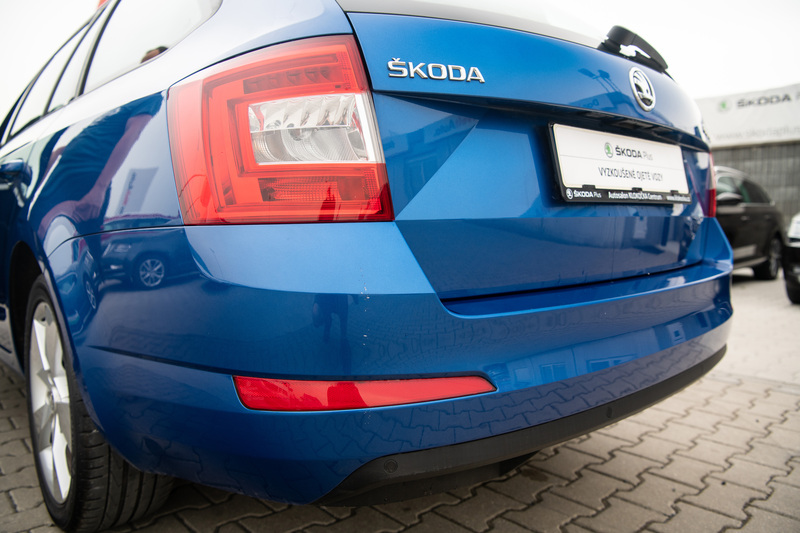 If you’re not sure how to photograph your car correctly, check out the photos on an authorised dealer’s website,” advises Čika. You should also take pictures of any details that might be of interest, both negative and positive (rust – or lack of rust – around the bottom edges or the doors, new tyres, worn controls, worn seats, special equipment, etc.). You’ll want to avoid any surprises. Warning lights, burned out bulbs, worn tyres, and squeaky brakes are a sure sign that the owner hasn’t taken very good care of the car. 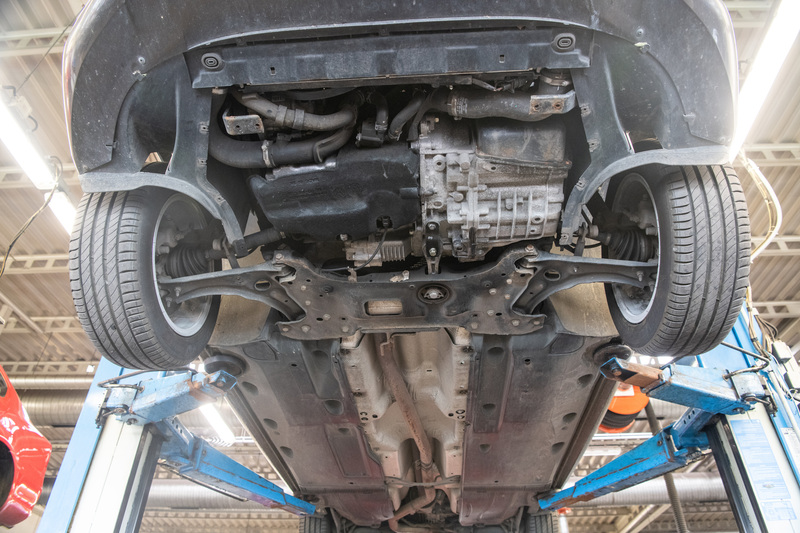 “A car with neglected maintenance could be a ticking time bomb and is likely to discourage a potential buyer,” says Čika. Before putting it up for sale, change the oil, check all the fluids, and fix all minor operational defects. 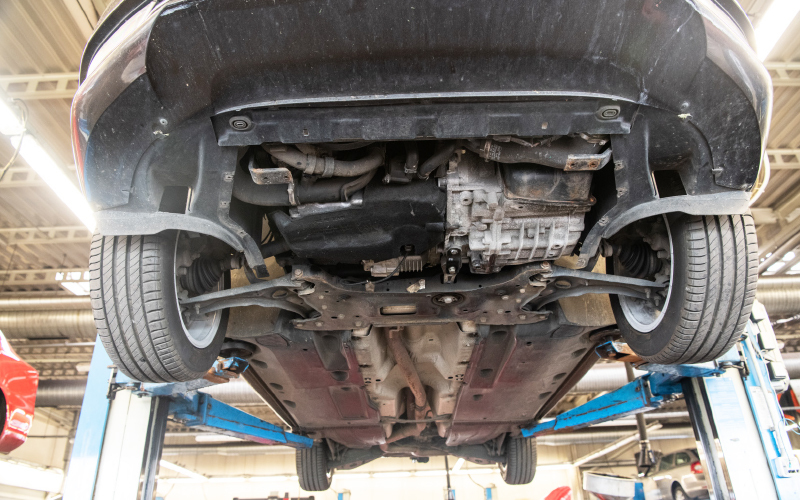 If there are certain defects you don’t want to resolve, you should at least know the exact price of future repairs and spare parts so that you’re ready to answer these questions. 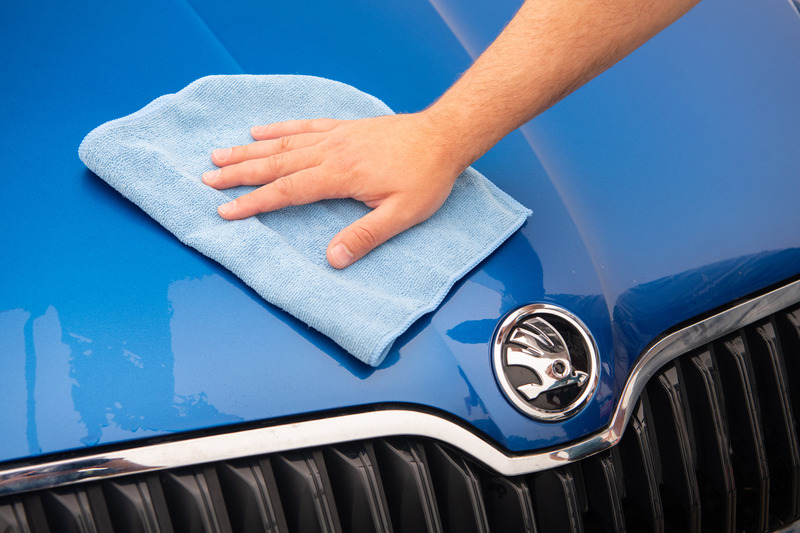 Before you show the car to anyone, it goes without saying that you should clean out all the mess, but also remove all your personal items and accessories such as stickers, covers, and any stuff hanging off mirrors and the like – regardless of how funny you might think they are or how much character they give your car. 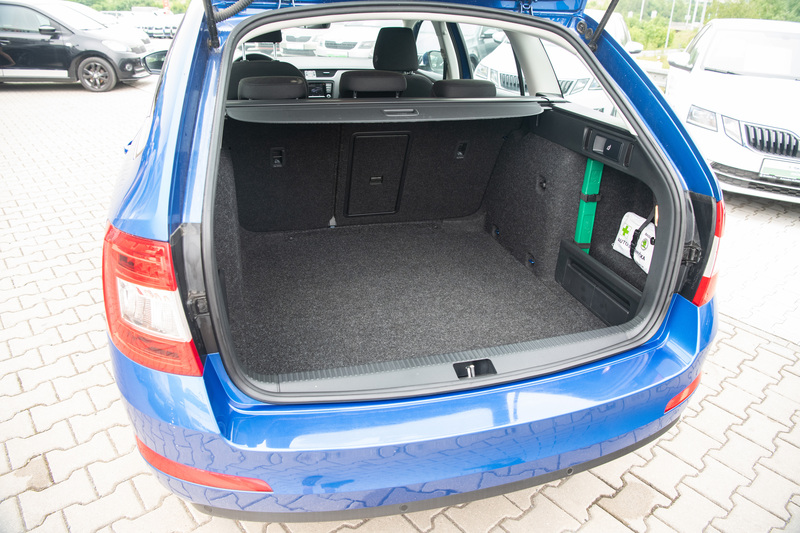 For the buyer, a neutral car is easier to imagine as their own, and they won’t feel like they’re inside someone else’s personal space. If you’re serious about selling the car, count on a test drive. “Never sell or buy a car without a test drive. We strongly warn against any dealer who tries to tell you that a test drive isn’t necessary. That’s a clear signal that something is wrong,” says Jiří Beneš from Autotým, an independent company that helps people buy pre-owned vehicles. Communicate with your buyer openly about the car’s history and list all previous repairs and services. If you can back it up with invoices or a service book, all the better. When you write your ad, include your asking price, the mileage, the exact technical condition, the number of previous owners, and the car’s VIN code. This will allow potential buyers to verify the data. If you conceal anything, your ad may come across as fraudulent. Once you start communicating with a buyer, let them know what kind of payment you’re willing to accept (cash, transfer, escrow with a notary, etc.) – firmly reject any suggestions of long-term payments or exchanges for other goods. 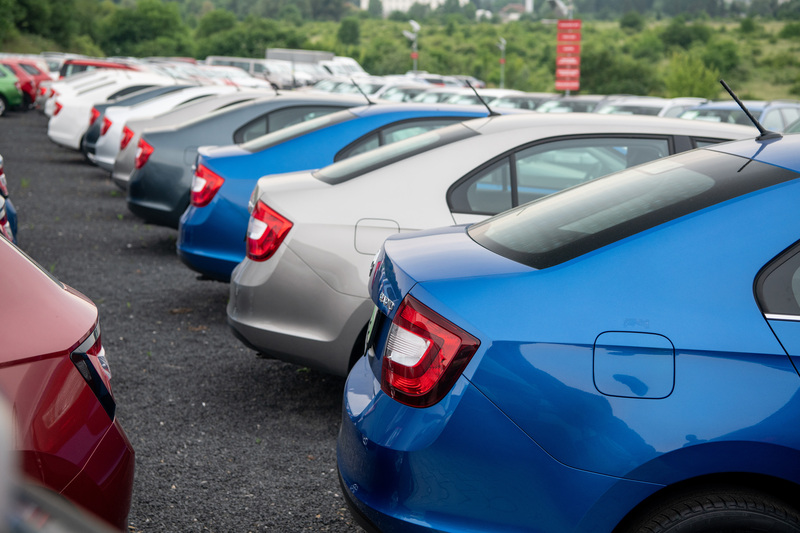 According to dealers, the used car market is not as seasonal as it used to be, so you have a good chance of selling your car even during the summer holidays. Some rules still apply, though. All-wheel drive cars, for example, sell better in the autumn o early winter, when the roads start to get slippery. On the other hand, sports cars or convertibles sell better come the first signs of spring. Many buyers are companies who are less willing to loosen the purse strings around tax time, but are looking to purchase towards the end of the year, when they need to use up their budgets and optimise costs. 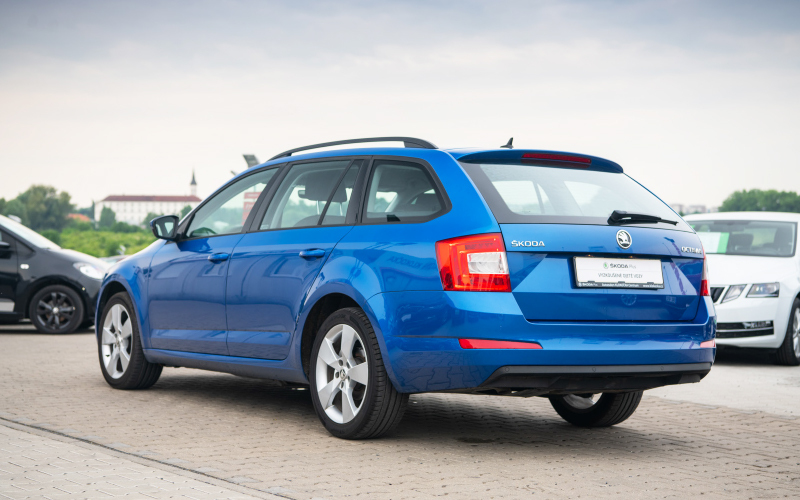 Whatever you decide, it’s always an excellent idea to visit your ŠKODA dealer before you sell. Selling a car on your own is never easy, and an authorised dealer is sure to have plenty of valuable advice. Cars offered by authorised dealers, who know their history and have serviced them for their previous owners, are highly desirable in the used car market.